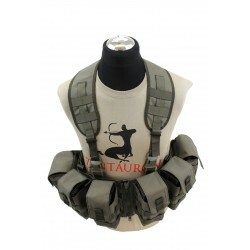 Plate carrier with quick release system (Quick Release System). 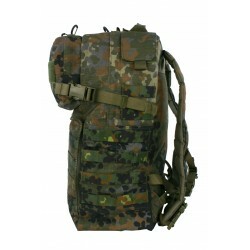 Fixed Kangroo flap on the front, MOLLE loops + Velcro surface. 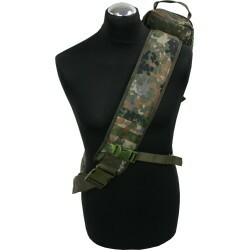 The cummerbund with MOLLE loops, handle on the back, padding on the whole inside. Increased freedom of movement, increased comfort. 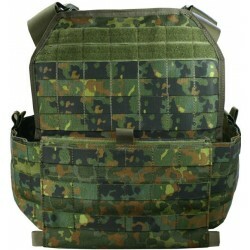 Plate carrier with MOLLE loops on front and back. Firmly attached kangroo flap on the front. Cummerbund with Molle loops and space for other equipment. Recovery handle on the back, chest and back padding with air ducts. 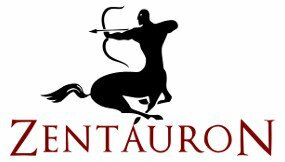 Accepts sice M soft & hard ballistics. 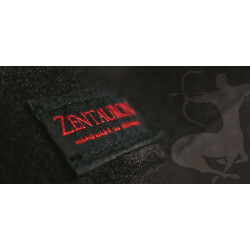 This compact system offers maximum freedom of movement and optimum wearing comfort. 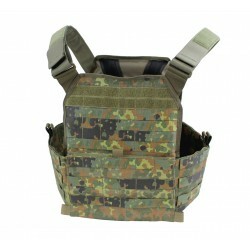 Elastic cummer waistband, rescue handle, molle on front and back and Kangaroo pouch on the front. 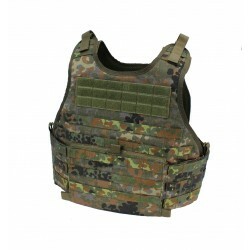 Compatible with many SK1 inlays in the Bundeswehr. 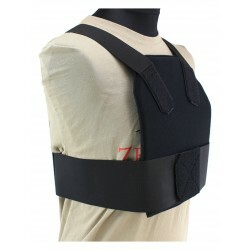 Protective vest for police and armed forces, based on the modular ballistic protection and support system. 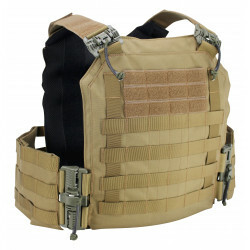 Slide-in compartments for soft ballistics and hard ballistics, including shoulder pads, MOLLE/PAL fastening system for additional equipment. 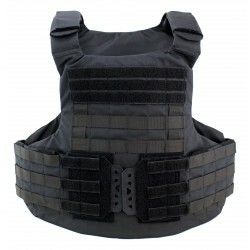 Extended components, such as upper arm protection, neck protection, groin protection, Snap Rig, Snap Flap avidable.